first spider in a new house,â€ wrote Henry David Thoreau in Walden. In creating this list, and many others that appear in his writings, Thoreau was working within a little-recognized yet ancient literary tradition: the practice of listing or cataloguing. This beautifully written book is the first to examine literary lists and the remarkably wide range of ways writers use them.Robert Belknap first examines lists through the centuriesÂ—from Sumerian account tablets and Homerâ€™s catalogue of ships to Tom Sawyerâ€™s earnings from his fence-painting schemeÂ—then focuses on lists in the works of four American Renaissance authors: Emerson, Whitman, Melville, and Thoreau. 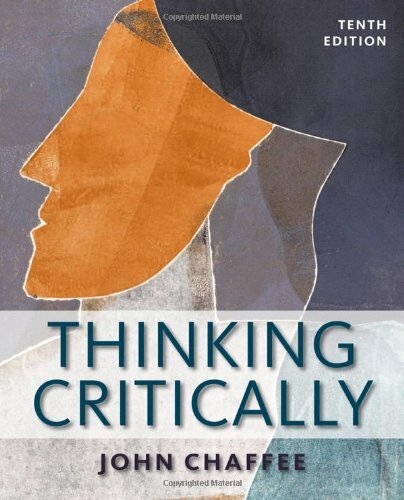 Lists serve a variety of functions in Emersonâ€™s essays, Whitmanâ€™s poems, Melvilleâ€™s novels, and Thoreauâ€™s memoirs, and Belknap discusses their surprising variety of pattern, intention, scope, art, and even philosophy. 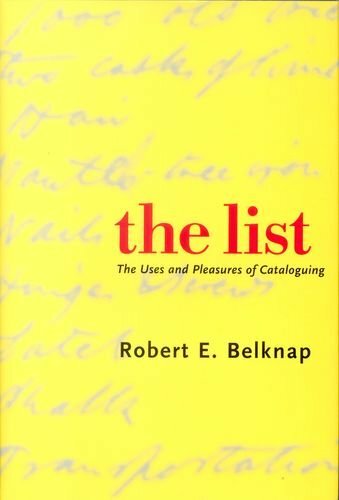 In addition to guiding the reader through the listâ€™s many uses, this book explores the pleasures that lists offer.